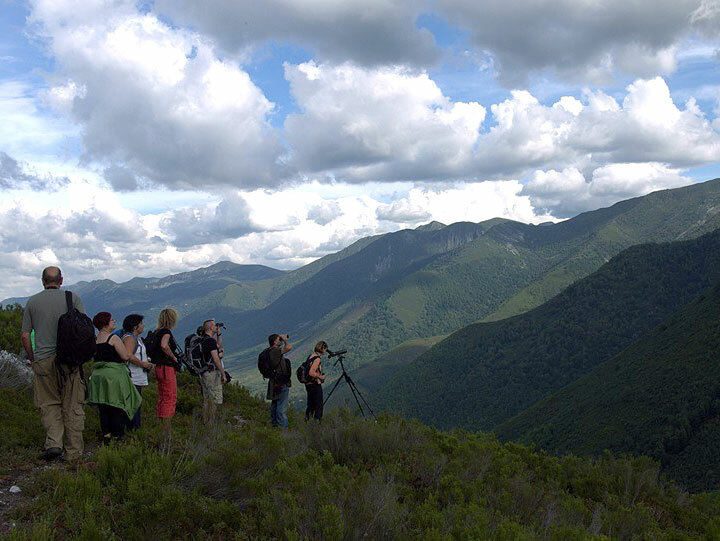 In the home environment of Casa Agudín you can enjoy many activities related to active tourism, like hiking, whale bears, cultural or leisure activities. If you like excitement or want to spend a fun afternoon, has Cibuyo Karting in the nearby town which gives its name to the resort, well know in Asturian karting environment. 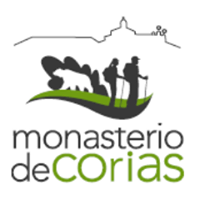 Official website of the Natural Park of Fuentes del Narcea and Ibias Degaña, with general information on it and a broad catalog of hiking trails. 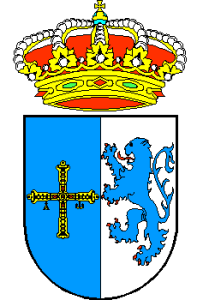 Tourism section of the City of Cangas del Narcea, where you can find out about visits to important buildings of the town or museums like the Museum of Wine. Karting circuit located in Cibuyo, a few kms from Xuaquín House where you can enjoy a day of adventure for all ages. First company of active tourism in the area (since 1996), organizes trips to rookeries Bear, canoeing and hiking in snowshoes.